Burn Baby is Now on Goodreads! This will be my fourth published novel and my third published Muskoka Novel Marathon novel. BURN BABY hits bookstores December 11th. 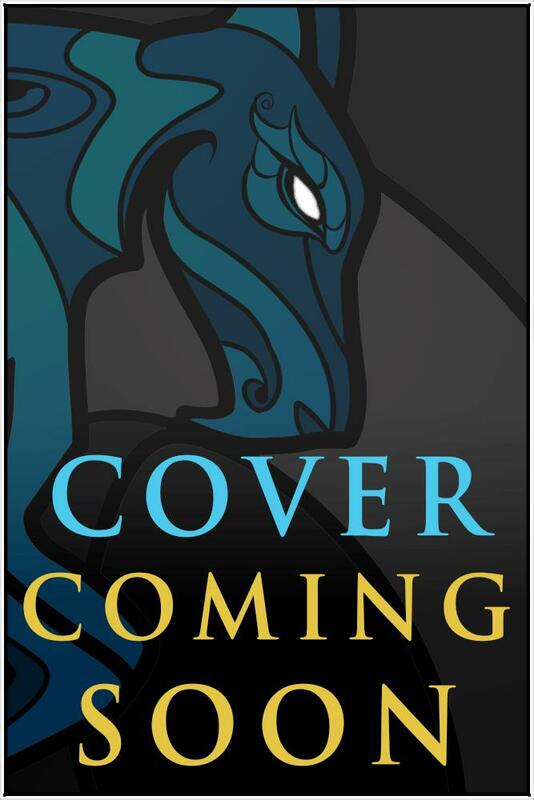 Soon, there will be a cover reveal for it. Until then, feel free to add it to your shelves!